I had a bit of a break lately from this blog because I somewhat had a writer’s block. I ended up trying a lot of different products, some I bought and some I received. The one I received the other day was this cleansing water. There’s two different types; both of which are all in one make up removers. The pink bottle is a normal makeup removing cleansing water and the blue bottle removes waterproof makeup. The product claims to remove makeup, cleanse, and soothe the skin with no harsh rubbing, no over drying, no sulfates, no parabens, no oils, and no alcohol. To use the product, you simply saturate a cotton pad, gently wipe with it, and that’s it (no need to rinse). I would say that the blue bottle does a fairly good job at removing my waterproof mascara; the pink one does too but it does take a bit longer. I was expecting it to feel like water on my face but I do think that it feels a bit oily after you use it. It doesn’t have a oil texture when you use it but afterwards, my face feels oily. So I would wash my face again after using this. If you don’t like oils, I would still recommend this makeup remover because it isn’t as oily as cleansing oils. But if you’re like me and prefer using cleansing oils or even cleansing balms, this might be a little more inconvenient. You need a couple cotton pads to remove your whole face and even if I gently wipe, I still feel like I’m rubbing and tugging at my face. I didn’t like using cleansing wipes before for this same reason but if you usually use wipes, this might be a better option; it does remove waterproof makeup better than most wipes I’ve used prior. It removes makeup as it claims but I think this is best for people that don’t like cleansing oils and balms, and don’t want to use wipes. 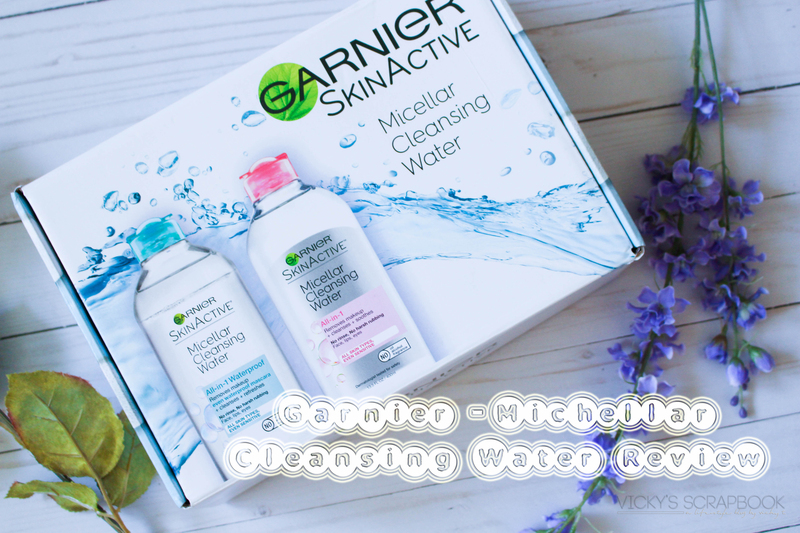 Have you tried this type of cleansing water before? Oh, I’ve been using the Bioderma one, and I really like it 🙂 I saw a lot of YouTube videos on these ones; maybe I’ll try them after I finish my Bioderma one!